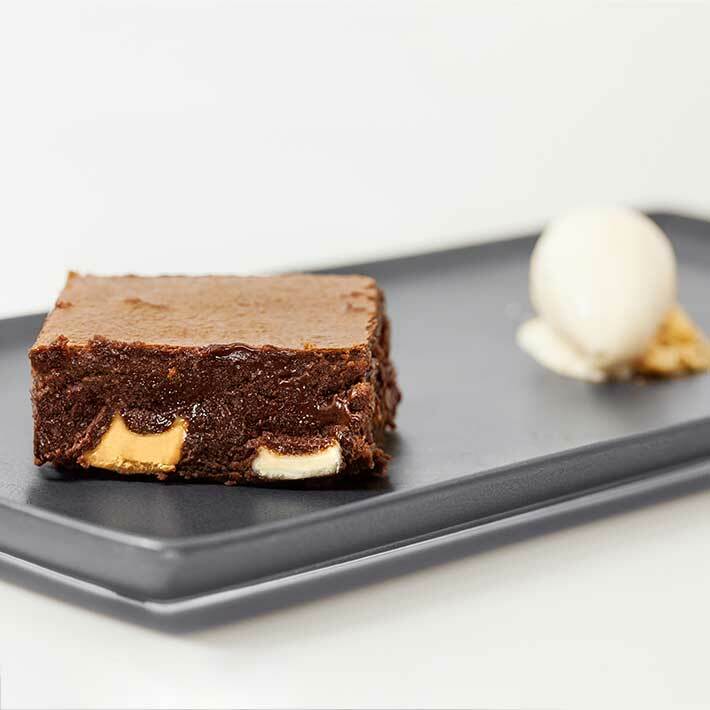 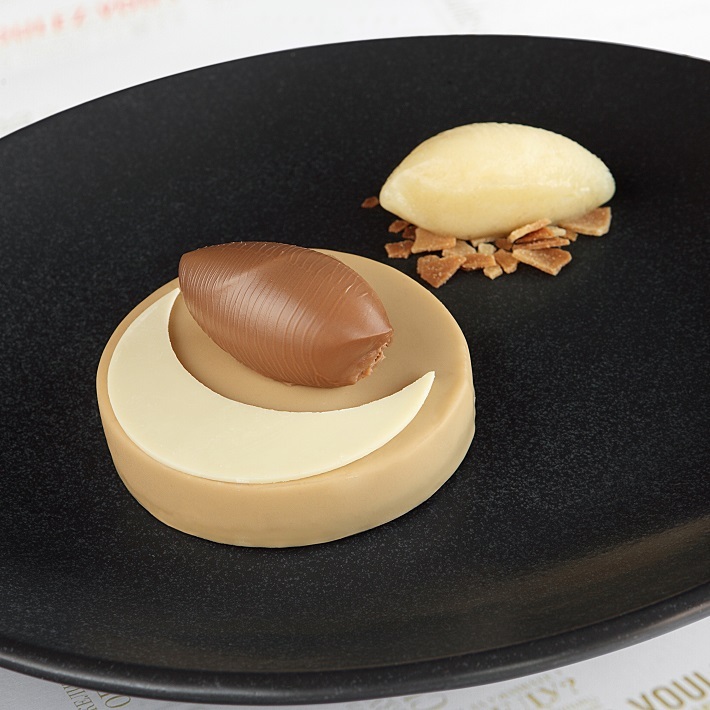 “Higher education and experience in 3 Michelin stars restaurants have allowed me to develop my own refined style. 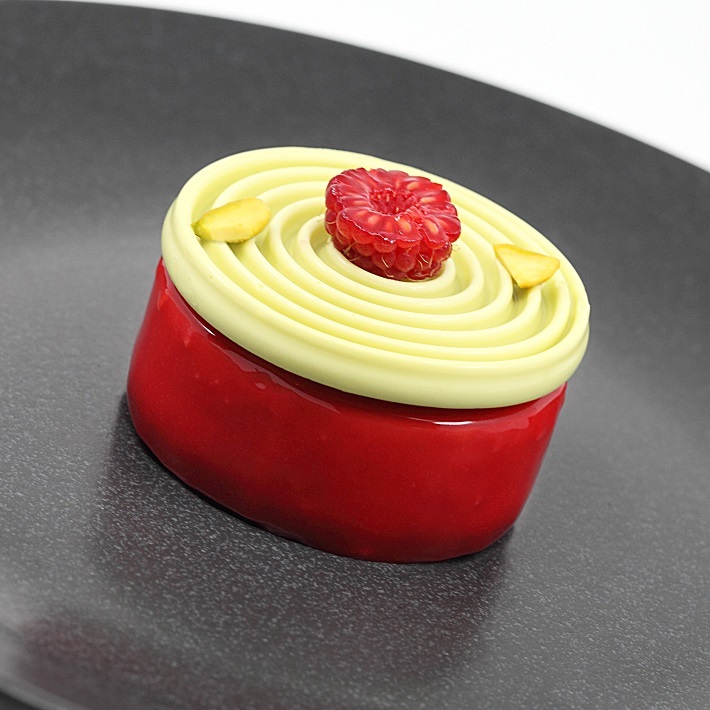 Sébastien Eckler was born in 1973 in Mulhouse, France, where he studied at the most prestigious high schools of pastry. 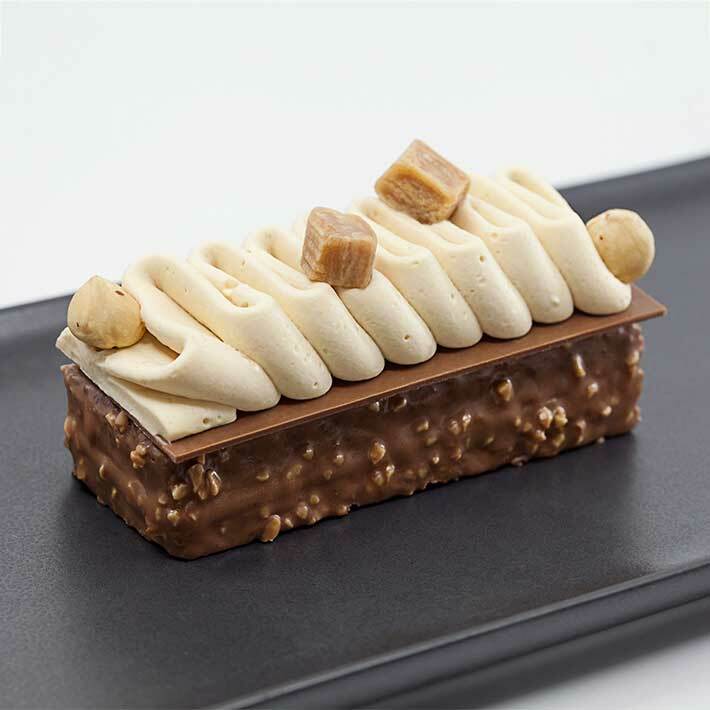 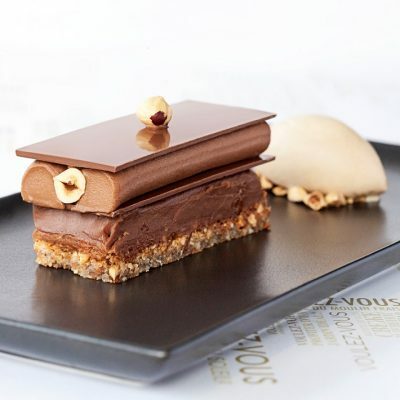 He is the winner of numerous awards at international competitions, such as Swiss Chocolate Master Bern and Art du Sucre Belfort, in pastry artwork for unusual creations of chocolate and sugar. 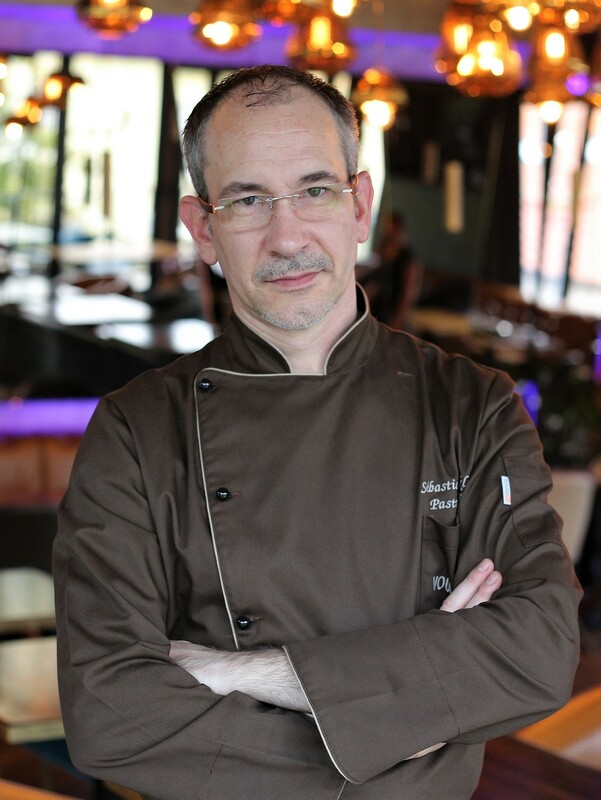 He has many years of experience in the most exclusive restaurants and hotels all around the world in England, China, Senegal, Switzerland, Belgium, Tunisia, as well as in his home country of France. 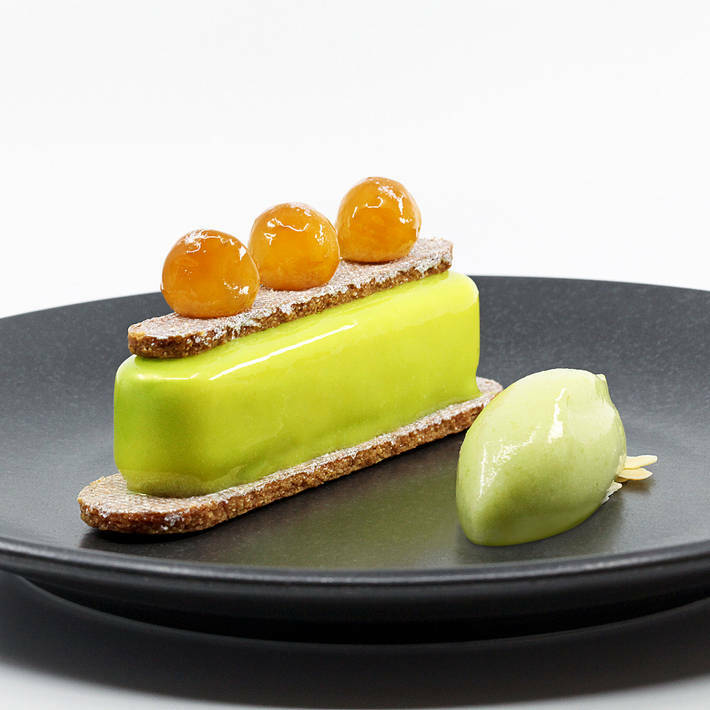 From 2007 to 2014, he worked as Pastry Chef at the 3 Michelin star hotel “Les Trois Rois” in Basel. From September 2017, he is pastry consultant at restaurants Voulez-Vous and Voulez-Vous Etage and is followed by a 7 member ambitious pastry cooks team.